Nerd @ Work: [Job Skills / Guest Post] Skills Gap Analysis: Is the Tech industry facing a serious talent shortage? [Job Skills / Guest Post] Skills Gap Analysis: Is the Tech industry facing a serious talent shortage? In this cloudy saturday evening I want to share a guest post by Maria Baranowska, Outreach Executive at Mason Frank International, global and niche IT recruitment company, who is passionate about responsible marketing and the growing digital world. I decided to guest her and this interesting post because nowaday I'm facing an incredibly high shortage of skilled professionals and we are desperatly seeking guys willing to at least learn how to become a Salesforce programmer: and this is surprisingly strange in these times of crisis. The Tech skills gap is like the monster under the bed. You’re absolutely sure it’s there, but you can’t seem to make it out in the darkness. According to Fortune "there are currently 607,708 open computing jobs in the US, but only 42,969 computer science students graduated into the workforce". Globally, there is much debate on the area and what that could mean for the industry in years to come. So how significant is the talent shortage? What does it mean to be ‘unskilled’ in the field? 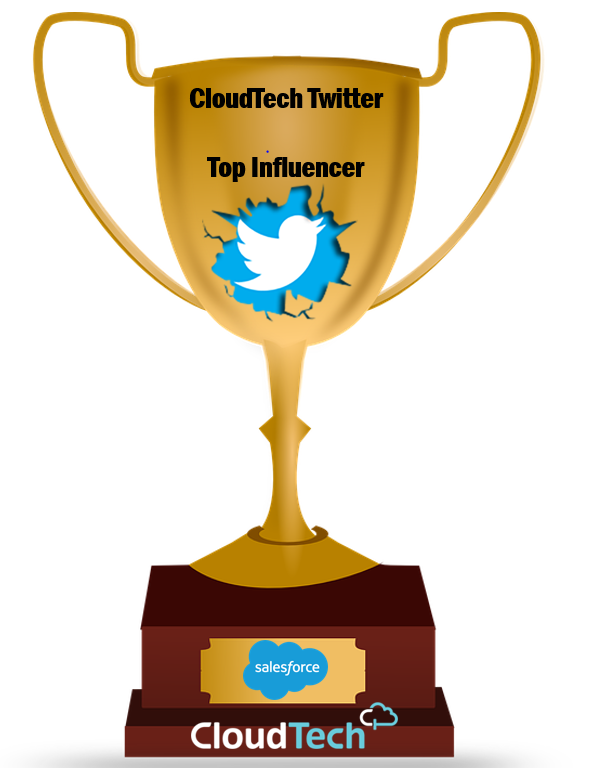 And, ultimately, what does this mean for today’s tech professional? The graduate numbers in computing are the initial concern. Outside the above stated, the problem seems to be global. In the UK, the number of graduates in the field actually reduced in the last year, despite the country’s widely considered status as European Tech hub, and an increasing number of technical jobs. Furthermore, the talent pool is further depleted by the lack of equal opportunities. Globally, "there is less than 20% women in tech" and university statistics do not indicate a growing trend. ‘Of the 63,000 UK students taking the subject in 2014-15, 85% were male’ according to a report published by Hired. This can be seen reflected in the workplace too. 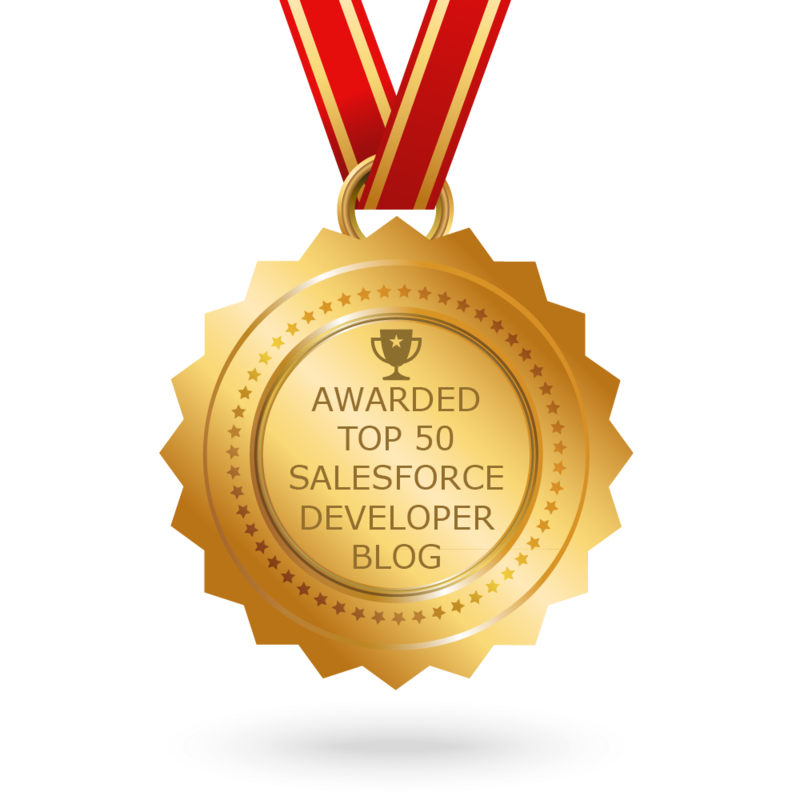 The Mason Frank Salary Survey states, globally, the split of male to female Salesforce professionals is 66% to 33% (1% undisclosed) indicating the industry is still falling behind the equality stakes. The demand for more tech professionals is definitely still on the rise. The US federal government alone reported needing an additional 10,000 IT and cybersecurity professionals and, according to the same source, "more than two-thirds of all tech jobs are outside the tech sector". The lack of graduates within Computing may seem concerning at first, however, there are many arguments that support the idea of there being absolutely no shortage of professionals . According to Hired, around a quarter of today’s Tech professionals do not hold a degree. This could indicate the nature of Tech vocations allows for ‘on the job’ training and education outside of the traditional framework. 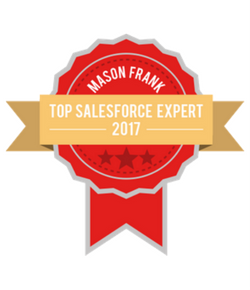 In 2016, Mason Frank International were responsible for qualifying 30,000 Salesforce professionals through specifically tailored training programmes. Companies are now taking alternative routes to create their own workforce. Microsoft recently announced their own degree programme in order to train a specialised workforce. This approach could be beneficial long term and as we see a rise in alternative education through apprenticeships. Across the world, governments are introducing coding and computing into school curriculums A shifting attitude. towards education also suggests a greater focus on proving technical and soft skills in other ways. It’s also important to consider external factors. The US, among other countries such as the UK, relies heavily on foreign workers. The outcomes of changing political landscapes may limit opportunities to work abroad and hinder the closing of the skills gap. Technology leaders such as Mark Zuckerberg and Gerard Grech are speaking out against President Trumps recent travel ban in fear of limiting access to the best talent through changing roaming legislation. The key takeaways of this post are first and foremost an awareness of the potential issues. Considering the pace of Tech growth, our education systems are not moving fast enough to keep up. However, business owners and employers have a responsibility to nurture talent through other avenues and hire more for personality so that training can be given to the right candidates. It’s the only way we can ensure our feature in Tech.